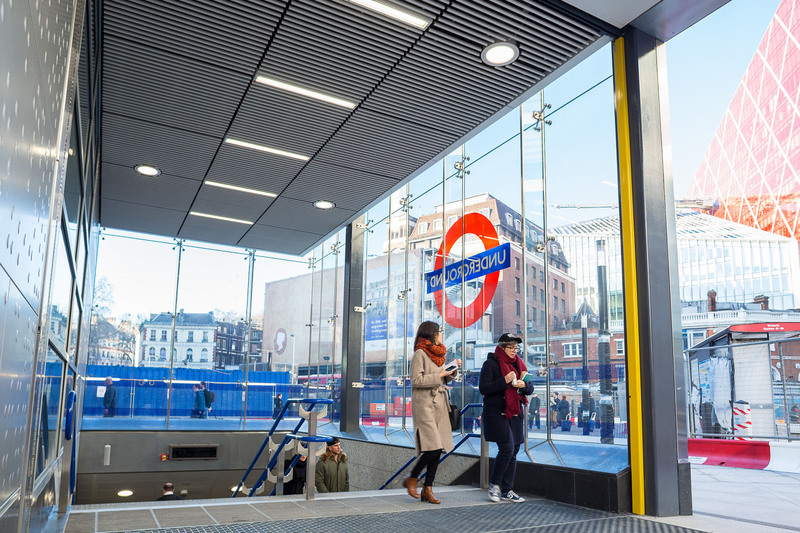 ASSA ABLOY Security Doors, a UK division of ASSA ABLOY, the global leader in door opening solutions, has secured a series of high-profile contracts with Transport for London and Crossrail Limited. 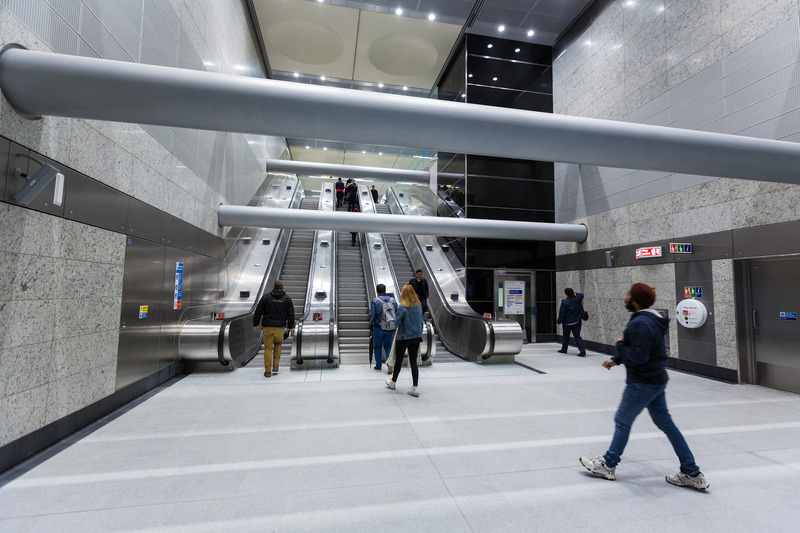 Brian Sofley, Managing Director at ASSA ABLOY Security Doors, said: “Our experience working with London Underground provided us with the ideal foundation for supporting our working partners on the Crossrail project for new Elizabeth line stations. 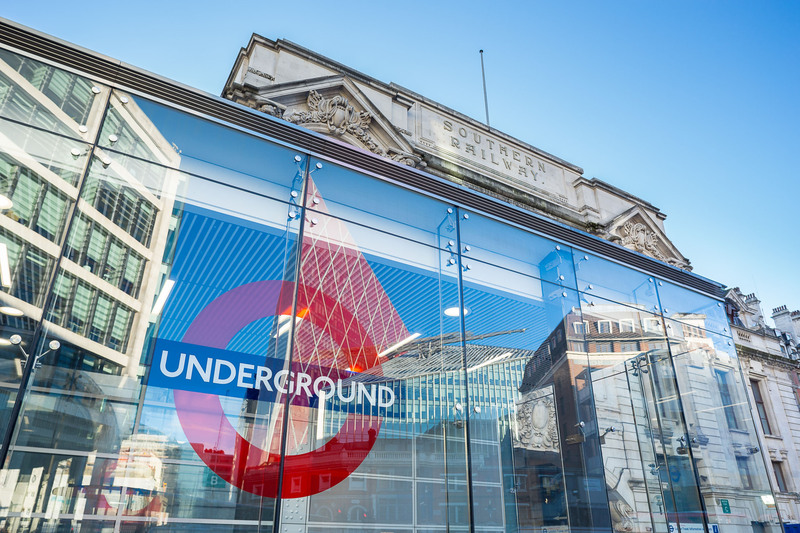 “Each contract brought its own individual challenges, but from the very beginning we worked closely with the architects and contractors involved to understand their requirements. This meant we could provide specialist and tailored solutions that met their exact needs. 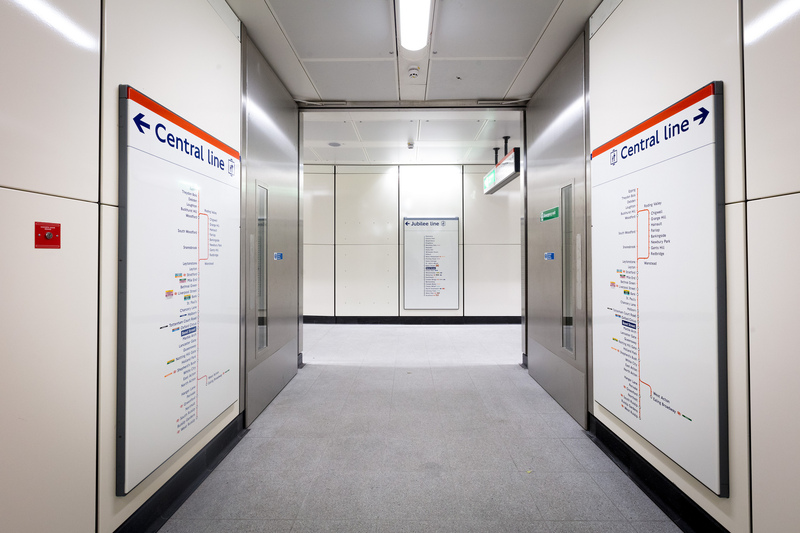 Solutions were carefully chosen from both our Powershield and Prima steel door ranges including cross corridor doors for high traffic fire escape routes, and pivoted fire rated platform doors to conceal station equipment rooms. 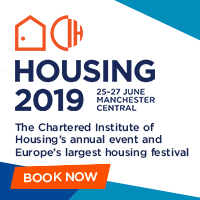 To see this case study on our website, please visit https://bit.ly/2L7dGK7. 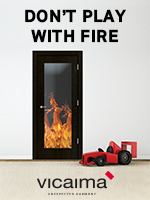 For more information on ASSA ABLOY Security Doors, visit http://www.assaabloy.co.uk/Security-Doors.